Pallet wrapper ramps are used to assist with getting pallets onto wrapping turntables. This particular ramp is compatible with the PSW001 turntable and features a fixer to ensure that it doesn’t become loose whilst being used. Makes the loading and unloading of pallets a quicker and easier job to save both time and effort. Raised texturing on the top of the ramp helps increase grip and prevent any accidental slips from occurring. 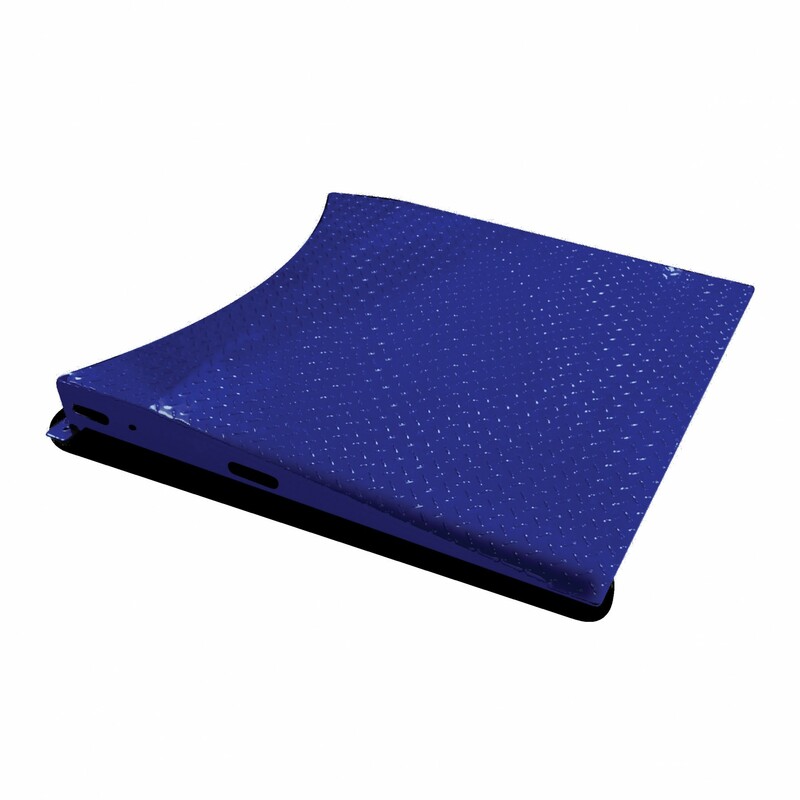 A strong and durable piece of equipment and a must have for those working with palletised goods.